SSE plc SSE updates for its third quarter ending on the 31st December that it still intends to recommend a full-year dividend for 2018/19 of 97.5 pence per share and to deliver the five-year dividend plan set out in May 2018;However surrounded on all sides by interfering busybodies from the Europen Court of Justice to ministers of the Crown and our own ridiculous looking politicians, there is little wonder that it ever finds time to get down to its real job of keeping our homes war. If the Brexit shambles ever taught anything it must be that politicians and Bureaucrats must never be allowed anywhere near industry. This years consequnce of so doing is that there will be a directly attributable fall of 6% in earnings per share from 64p to 69p per share. Imagine the screams and accusations from Parliament if a major UK company caused so much damage to itself. It is at least happy that it has been able to make good progress in our core businesses and also demonstrated its ability to create value for shareholders. No mean achievements in view of the obstacles placed in its way. 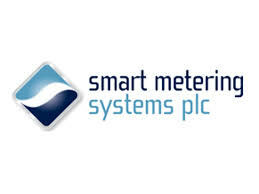 Smart Metering Sys SMS produced a 54% increase in the total number of metering and data assets under management by 31 December 2018. The portfolio of domestic smart meters increased by 100% increase year on year from 423,000 at 31 December 2017 to 846,000 a year later.The company has also signed an agreement with Co-operative Energy Limited to be appointed preferred supplier fund and install Co-operative Energy’s meters of which it already has 326,000. MySale Group MYSL experienced challenging trading in the first half with Group revenue decreasing by 17% and gross profit down by 35% with active customers falling by 7% .The performance is admitted to be disappointing but management claims that immediate action has been taken to remedy it and an improved performance will be delivered in the second half when a positive underlying EBITDA is expected. SSE plc SSE although interim results for the six months to the 30th September are ahead of previous expectations they are only slightly so and they are still fairly dire. 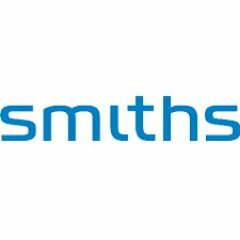 Adjusted profit before tax is down by 40.9% and adjusted earnings per share by 39.9% with a reported loss per share of 22.6p. The Chairman admits that they fall well short of what the company hoped to achieve at the start of the year and that this is disappointing and regrettable. Not however so regrettable and disappointing as to prevent the company from increasing the dividend by 3.2%. No doubt that may help to divert a certain amount of wrath. Marshall Motor Holdings MMH updates that following better than anticipated trading during October 2018 and a more positive outlook for the remainder of the current financial year.the Board expects continuing underlying profit before tax for the year ending 31 December 2018 will be ahead of the Group’s record results reported last year. 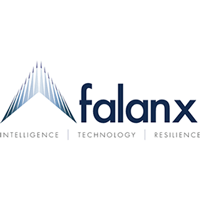 Falanx Group Ltd FLX Interim results for the six months to the 30th September delivered a rise of 51% in Group Revenue, with an even more spectacular rise in the cyber division of 198%. Cyber attacks pose ever growing threats and provide an increasing opportunity for the company. New business is at record levels, as are tendering opportunities. Ian Pollard – Galliford Try #GFRD, time to stop Government support for Housebuilders? Galliford Try plc GFRD claims a very strong underlying performance for the year to the 30th June which is perhaps the understatement of the year, with profit before tax up by 145% and earnings per share by 128%. The final dividend is however reduced by 10%, following the re-statement of last years dividend. The continued financial support for the housebuilders by its friends in government begins to look more and more unjustified and more like an outright bribe to the industry in exchange for political support. This has become capitalist greed at its worst and nobody cares less that a direct consequence is that few can now afford what used to be a Tory birthright – ownership of your own home. SSE plc SSE Things have not got any better for SSE after it issued its July update warning of the consequences of warm dry weather, lower consumption and higher gas prices, which were expected to impact first quarter operating profit by some £80m. It has continued to suffer from dry, still and warm weather and persistently high gas prices, resulting in higher energy costs, lower output from renewable sources and lower consumption. In the first five months operating profit has been negatively affected by about £190.m with the result that adjusted operating profit for the six months to 30 September 2018 is expected to be about halved from last year’s figure. 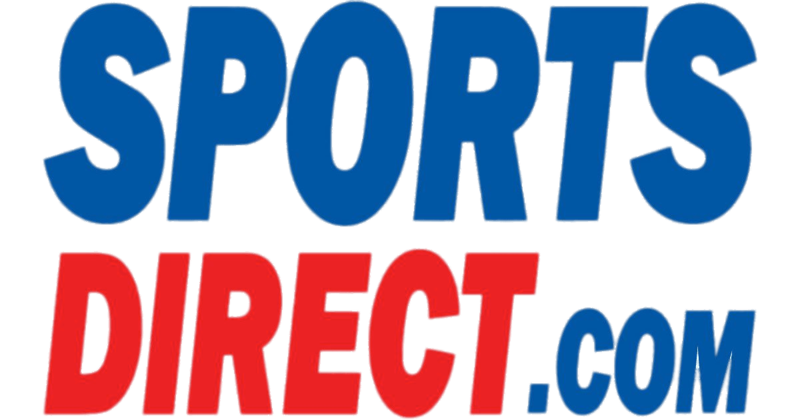 Sports Direct Intl SPD updates that its strategy to transform House of Fraser into the Harrods of the High Street will be ” a game changer.”, with current expectations that it will achieve between a 5% and 15% improvement in underlying EBITDA for the current financial year, excluding the acquisition of House of Fraser. Dunelm Group DNLM reports what it describes as healthy sales growth during the last year which enables it to increase its final dividend by a mighty 1.9%. Group revenue for the year to the 30th June increased by 9.9% whilst like for like sales sales grew by 4.2%. Underlying operating profit before tax was down by 6.7%. The UK retail environment continues to remain challenging says the company but trading during the current financial year to date is in line with expectations . SSE plc. SSE is increasing its final dividend by 2.1% for the year to the end of March after yet another flat year, in which the absence of 2016’s large total of exceptional items helped to make the figures look better, despite this years complex challenges. Profit before tax has stayed at just over £1.5b for each of the last three years, during which the annual dividend has risen from 88.4p to this years 91.3p. The target for the next 3 years is that dividend increases will at least equal RPI inflation. “Flatness” and lack of excitement is not a bad thing. Our pension funds have to have somewhere safe to invest in so that tomorrow’s pensioners, or even today’s for that matter, can enjoy their retirement, content that next months and next years pension payments are secure. Mitchells & Butler MAB results for the half year to the 8th April were adversely affected by this years Easter falling in the second half of the year. Profit before tax fell from £83m. to £75m. and basic earnings per share were sharply down from 18.4p to 13.7p. The Chief executive claims that it was still a period of sustained growth and that they outperformed the market. The interim dividend remains unchanged. Countryside Properties CSP has delivered strong growth, ahead of expectations for the half year to 31st March and this is continuing into the second half so that that profits for the full years hould similarly be ahead be ahead of market expectations. completions in the first half rose by 31%, adjusted operating profit by 39% and basic earnings per share by 258%, or 128% on an adjusted basis. The private forward order book is up by 69% on a year ago. Bodycote BOY reports a robust performance in the 4 months to 30th April, with gross revenue rising by 18% on the same period last year, despite oil and gas revenues still declining and defence revenue remaining weak. Ideagen IDEA Robust trading during the year to the end of April is expected to have produced growth of 24% in both revenue and adjusted EBITDA. On an organic basis the rise in revenue is expected to about about 10%.